Tonight’s post is just a simple graphic. 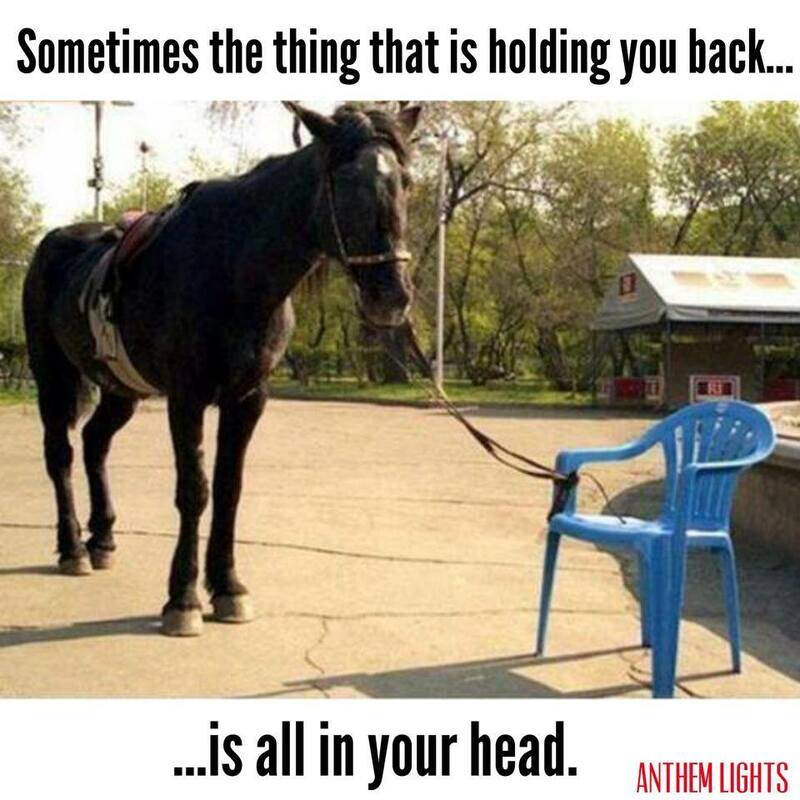 So, what is holding you back? By lanewidick  Posted in Commitment, Encouragement, Focus	 Tagged what's holding you back? I can’t even begin to tell you how hard it is to write this. However, sometimes, you just have to do hard things, right? I can’t even count how many times I’ve written about this topic – countless – but I’m going to bring it up yet again. I know that I am not a “thin” man. However, I’ve never felt like I was a morbidly obese man. Today, I found out that officially – I am. If I were to apply for health insurance coverage today based upon my current weight, I would be denied coverage. Fortunately, they won’t raise rates from where you initially qualified, but this is still a very sobering thought. I will lay it all on the line – and fully disclose a few things. I’ve been trying. In fact, at times I’m rather upset that what I’m doing is not working. Tomorrow marks 300 days without any soft drinks, teas, juices…pretty much anything but water. I’ve also gone 160 days without eating french fries. I’ve given up two of my biggest vices so I can lose weight. But it hasn’t worked. I lift weights 3-5 times a week. I’ve increased cardio. I’m eating better – but I’m still fat. There’s nothing more humbling than putting on a pair of pants and having them not fit the right way. There’s nothing more troubling than bending over to tie your shoes and having to stop to catch your breath. There’s nothing worse than having a job where you stand in front of people each and every week several times and feeling like all eyes are on the flaws of your physicality. Here’s the problem – I don’t really feel like I am “morbidly obese” person. 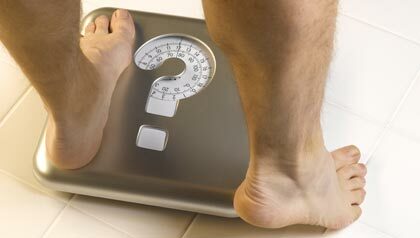 But according to my health insurance, if I were to qualify for the preferred or basic coverage – I would have to lose 31 pounds up to 40 pounds. I honestly feel like if I were to lose that much I’d be a beanpole. But – if I want to save money and have good coverage – I have to do it. I’ve never really cared that much about reaching a “number” for my weight. But apparently, that number is extremely important for insurance purposes. Here’s where you come in. The book of James tells us to “confess your sins to each other and pray for each other so that you may be healed. The prayer of a righteous person is powerful and effective.” While I don’t feel like I am confessing a sin, I am asking for prayers that I can be healed of my cravings, my lack of willpower, my lack of desire to stay focused on this endeavor, and that my health can improve. I know there are people out there who are struggling with more issues than being overweight – but let’s face it, we all have struggles with our identity and our appearance. Will you pray for me? And if you need prayers in this same situation, can I pray for you? Let’s support each other in these endeavors. May God give us the willpower we need to stay the course for good health. On Saturday, June 30, I will have gone officially 100 days with only drinking water. Its been a challenge, to say the least. 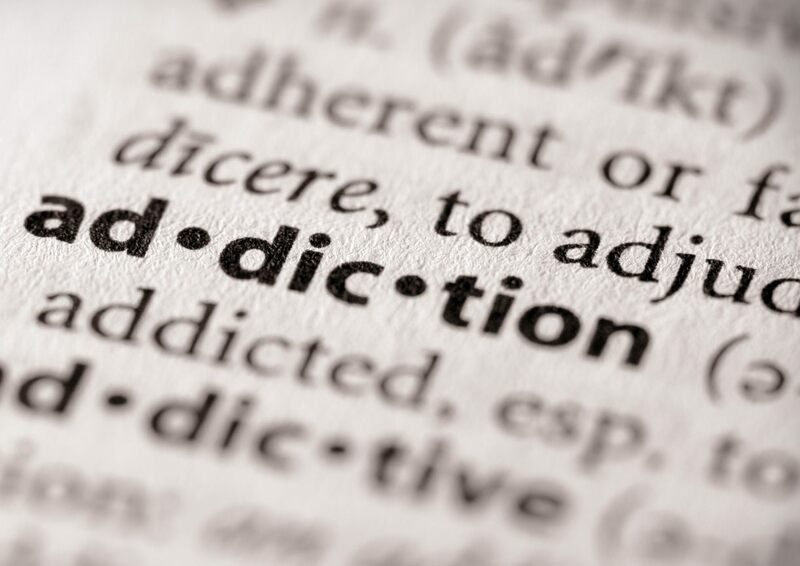 For me, I had to give up my biggest addiction – Diet Dr. Pepper – of which I was drinking 6-8 cans a day, sometimes more. While the taste of Diet. 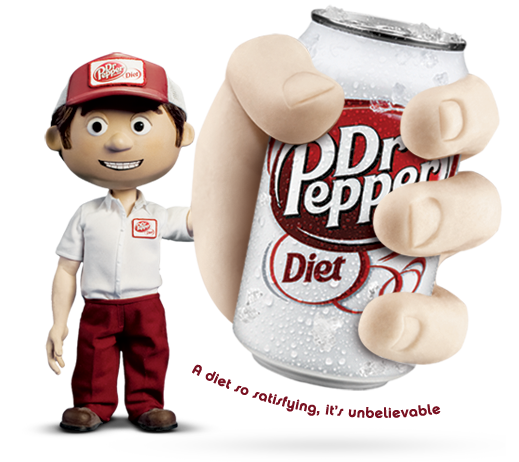 Dr. Pepper to me was absolutely divine, it had gotten to a point where I wasn’t even drinking it for the taste, I was drinking it because my body demanded it, and I had such a strong craving I could not deny myself. I was invited to come and speak at a Area Wide Youth Service at the Ashland City Church of Christ on the topic of sobriety. I was also invited to go and speak at the Mayfair Church of Christ for their Wednesday evening service on the topic of temptation. 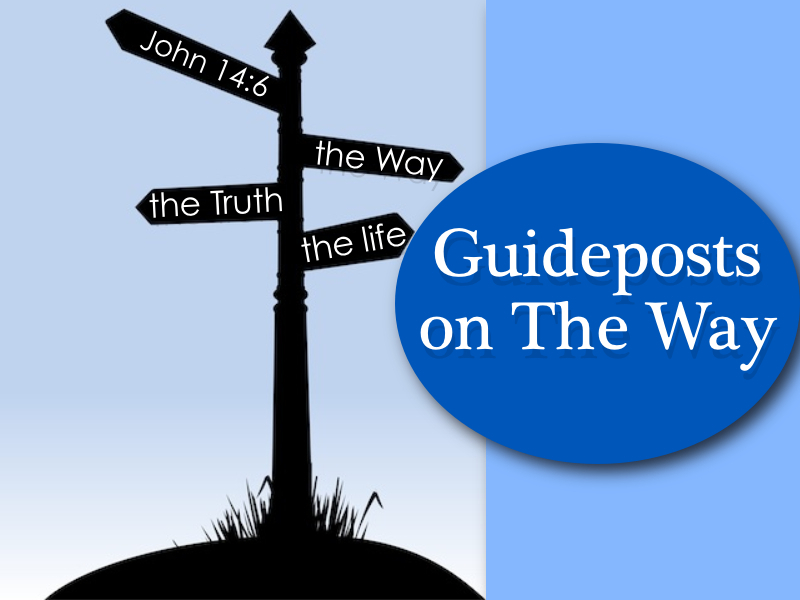 As I began to study and prepare for these two topics – I realized I had no business speaking to people on how to avoid when I could not avoid things myself. So, on Friday morning, March 23, I cracked open my usual morning can of Diet. Dr. Pepper, drank about 4 sips of it, and felt sick about it. I could no longer continue letting one thing have such control of me. I put the can back in the fridge, got a bottle of water, and didn’t turn back. That can stayed in the fridge for a good 60 days or so, along with 12 fresh cans. I was tempted and tried every single day, but did not give in. My life was not going to be controlled by a craving. Finally, my wife asked me what my long term goal was going to be, and at that point, I realized I didn’t really have one. On Saturday, it will have been 100 days since I last put that wonderful beverage can to my lips. 100 days is a monumental moment for someone who was pouring the beverage down his throat every chance he got. But I have to say…now what? Most of us have a problem with this – once we think we have a hold on something, we realize we don’t. I’ve kicked that sin for so many days, I have control of it now! Next thing we know, its back in our lives, because we have slowly let it take control again. I feel like at this point in my life, I could keep them out of my life forever. But at every meal, there is a temptation and a craving still. Not too long ago, I had stopped at a Zaxby’s to eat some dinner. I was by myself. I had my cup for my water, filled it with ice, and instinctively reached for the Diet Coke, and filled my glass half full before even realizing what I was doing. I quickly poured it out and rinsed my glass, and filled it with water instead. That just shows me how powerful cravings and temptations are. Sometimes, they have such control over us that we don’t even realize the effect they are having on us. So, here’s to another 100 days – its become a personal challenge. I challenge you to do the same. Give up something for 100 days. Believe me when I say that if I can give up my Diet Dr. Pepper addiction, you can give up yours for 100 days. What is it in your life that is controlling you? Maybe you need to give up Facebook for 100 days. Maybe you need to give up french fries. Maybe you need to give up smoking, drinking, cursing, soft drinks, or something else that has you wrapped around its finger. Give it up – for 100 days – and see how much better you feel! Take control of your life again! A Gift for the Mrs. In case you weren’t aware, my wife and I about a year ago, after being dedicated Dave Ramsey listeners, proudly became Debt Free. One of the hardest things about being debt free is remaining debt free. Its so tempting at times to justify things, saying “we’re debt free, so let’s go ahead and get it”. However, then you remember how much freedom there is in being debt free, and you remember how your goal is to continue to be that way, and it makes decisions a lot easier. Again, I’m not bashing anyone who is not debt free. We aren’t officially debt free, because we do still have a mortgage. However, aside from that we owe nothing to anyone! I want to encourage all of you who think that debt is a way of life, to rethink that idea. Being a minister for all of my adult life, I have not brought in a ton of money. I feel we live a very modest life style. We don’t have a lot of luxuries. So, when it came time this past week to look for a new car for Kristen, we had a lot of things to think about. We have enough money to get a car payment and it not break our backs completely. We would have been able to get a newer car with less miles. But it would have completely nullified all we had worked towards. We had been setting aside money knowing this day was coming. We got a decent offer for our trade in, and we put cash towards the new car, and walked out of the dealer with a 2005 Toyota Highlander with 72,000 miles on it. We’ve always liked the Highlanders. The new models are very attractive. However, we knew that we didn’t have $30,000 to buy one, nor did we want to pay $300 a month towards something for 5-6 years. So we settled on a much cheaper vehicle. No, its not new. No, its not as shiny. But its an upgrade from the 04 CRV. And most of all, my wife is ECSTATIC!! I really want to encourage everyone to aim for a debt free life! YOU CAN DO IT!! I know you can! Kristen and Josie modeling in front of her "new" car!! I remember being in college, driving home from Henderson, TN to Lebanon, TN, and turning on Super Talk 99.7 in Nashville. I heard some crazy guy talking about money. Seeing as I didn’t have any money, I thought maybe I should take a moment and listen to this guy. My life has never been the same. There are many other things that he recommends, but you get the gist. He hates debt. I have learned to hate it as well. When I got of college, I decided I was going to try to adopt the Dave Ramsey suggestions. I still don’t have a credit card. I haven’t had a car payment since 2005. We paid cash for both of the cars we own now (mine has 168,000 miles on it…) and never plan on having a car payment again. Dave Ramsey understands that paying off a home is a really big deal, and is pretty hard for most people in a quick amount of time. He encourages everyone to pay off student loans, credit card debt (which I’ve never had), car debt, etc, and after that happens, you start saving for college for kids, etc. He wants you pay off your home, but he has a systematic way of doing it. 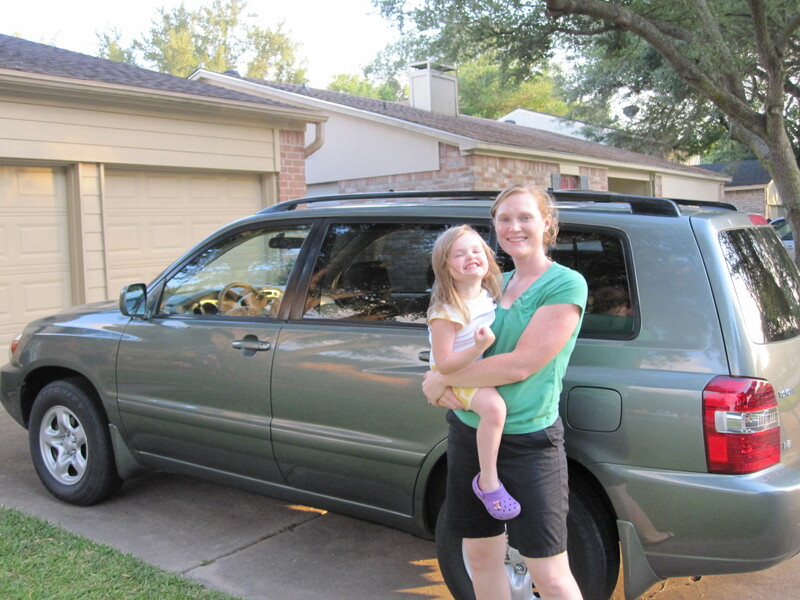 We paid off Kristen’s old blue Honda CRV about 5 years ago. We paid off my old Ford Explorer before we got married. We paid off Kristen’s Student Loans about 4 years ago. The hardest part was my student loan. I had well over $25,000 in Student Loans. We had spent a lot of our savings on paying off the other loans, and we got a little lazy in paying off mine. We convinced ourselves that the $180 a month payment just wasn’t that big a deal, and we lived with it. After we moved to Houston, we decided enough was enough. Once again, we lived on less than we make, and paid off my loans. Over the past 6 months, we paid off $18,000 in loans, and now, we are officially debt free except our house. You have no idea how great this feels. I’m hoping we’ll change our family tree. I’m hoping our children won’t have to take out student loans. I’m hoping that our children will think car payments are stupid. All said and done, almost 7 years of marriage, we’ve paid off about $45,000 in debt. $18,000 of that was in the last 6 months! $3837 of it was today. Did you know that the average car payment in America is over $400 a month financed over 6-7 years. That is RIDICULOUS! Believe me, I’ve wanted some newer cars in the past. I’ve dreamed of owning a nice truck since we’ve been married, but no vehicle is better than being debt free. Now believe me, we’re not rich, and now that we’re debt free doesn’t mean that we’re going to be rich. What we are is happy. Its great when it comes Christmas time that we don’t pay for it for the next 6 months. We’re ecstatic that now we can start saving for things we really want, instead of having to pay off debt. The thing is, YOU CAN DO THIS TOO! If we can do it, anyone can do it. Many of my friends have done this, or are working towards this, and I know you can too! I’d love to answer any questions you have. You can learn a lot at http://www.daveramsey.com or by downloading his iPhone app, which has answers to lots of questions right at your fingertips! Okay, so sabbatical probably isn’t the best choice of words, but let me sum it up like this — I’m taking a break from some things. Actually, this is a sabbatical to be more productive. I have found myself checking facebook, emails, goofing off a lot more than I need to be. I have found myself glued to the television about the Health Care debate. It has been eating into my personal time with God, time with my family, and time spent working for God. Don’t get me wrong, none of these things are bad in and of themselves, but when you find yourself turning to your phone to check facebook statuses, check your email, look at a sports score, etc. — it consumes too much of your time. Basically, its a self imposed internet shortage. I’m in charge of our worship service on Sunday in its totality. So, I owe it to the people who worship at West University to limit distractions and help them gain their focus in the service on Sunday. I’m going to focus this week on taking a sabbatical from the world, and spend my time focusing on God and what I can do for Him. Feel free to join me.